IN NOVEMBER 2014, after finding a lump the size of a Euro coin, Rose Keane was diagnosed with Breast Cancer. Rose had a mammogram, a biopsy and a lumpectomy within three weeks of attending the breast clinic in Limerick. “The first few days of knowing that cancer was in my body and especially my breast terrified me, the unknown fears of what was ahead- or not -was an emotional rollercoaster. “Who to talk to, what to say. I kept it to myself for a week or so not being able to find the words to tell my children or family,” Rose said. 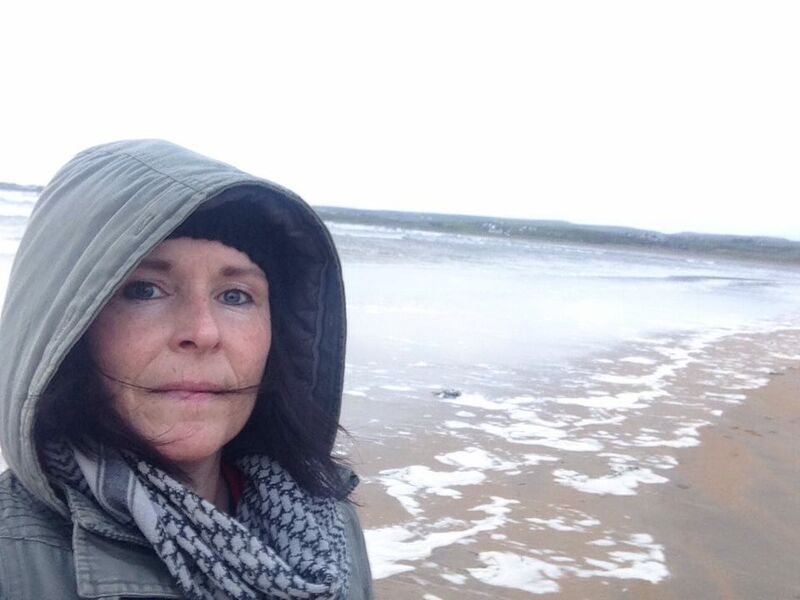 Rose contacted the West Clare Mini Marathon Centre, who helped her on her journey of chemotherapy and radiation. “I received so much support from weekly counselling sessions, which helped me deal with the vast range of emotions going on, to the practical support of transport to and from chemotherapy and radiation treatment,” Rose added. Rose decided to share her story to mark the 20th West Clare Mini Marathon, which takes place this Sunday, January 28. 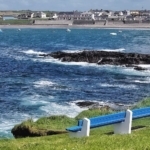 The event will start from Doonbeg and take participants back to Kilkee. 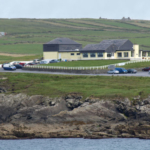 All Walkers in receipt of a sponsorship card are requested to be at the Community Centre in Kilkee for 12pm. 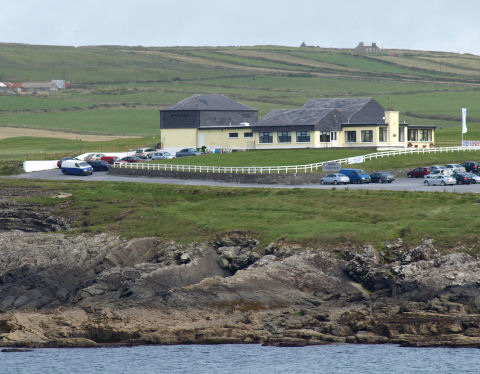 They will then be transported by bus to Doonbeg for the official starting time of 1:00pm. 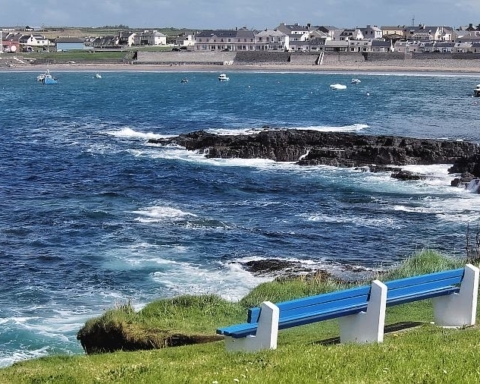 All Runners in receipt of a sponsorship card are requested to be at the Community Centre in Kilkee for 1:00pm and they too, will be transported to Doonbeg via bus for the official starting time of 2:00pm. Please note that children under the age of 16 will not be covered by insurance to participate in the event. For more information, contact the centre on (065) 9060762, or call into the Centre 11:00am to 2:00pm, Monday to Friday.